If you’re embarking on the early stages of your career, you may be fortunate enough to stumble upon a mentor in the workplace – someone you respect, whose ability you admire and who you enjoy learning from. Back in the summer of 1997 as I relocated to Guernsey from London to join Orchard PR as its enthusiastic junior consultant, Steve Falla was that person. 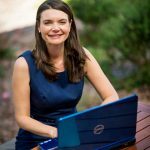 Having completed a media degree, this was my first real career step in a sector that I felt would suit my skill set, which basically consisted of a love of the written word, a passion for communicating and, so I was told at least, an ability to connect with people from all walks of life. For the next two years I shared a small office with Steve and our colleague Jim, during which time I learnt the foundations of PR as a professional discipline, a sector in which I feel fortunate to have worked during the ensuing two decades. From learning how to write succinctly and articulately, to connecting effectively with stakeholders, to understanding that a picture really can speak a thousand words, and the importance of genuine, sound, professional relationships with clients, journalists, photographers and colleagues , the on-the job insight and experience I gained during my time at Orchard PR was the most formative of my career. 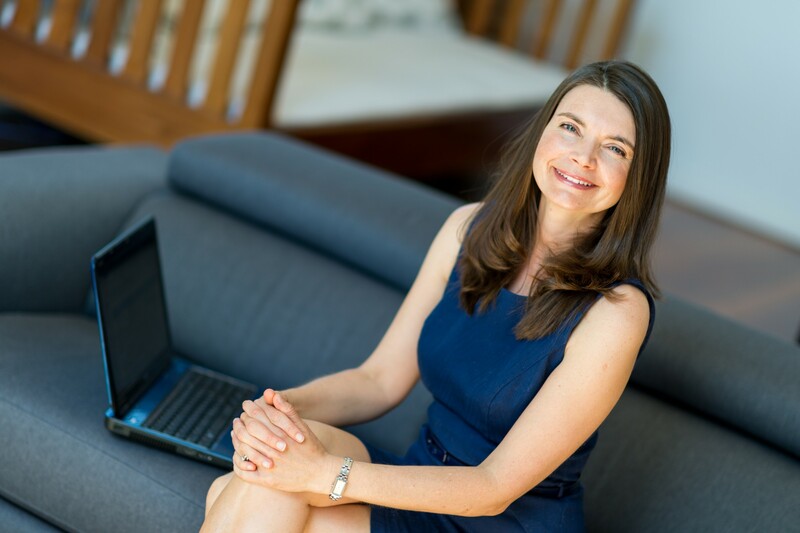 What’s more, that experience created the foundations of the business I launched eight years later, after emigrating to Perth, Western Australia in 2005 – Shine Communications. And so not only do I look back on my years working at Orchard PR with great fortune given the experience I had, but also with fond memories of a beautiful island where the people are welcoming and the quality of life unsurpassed. 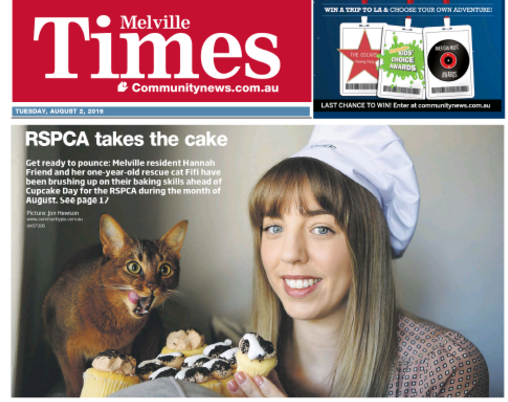 These memories came flooding back only earlier this month, when I was coordinating a photo shoot for my client RSPCA WA and its current national fundraiser – Cupcake Day for the RSPCA. As I entered the house of the young animal lover who had agreed to be in the shoot, I asked if she had a plate we could use to display the dozen cupcakes I had bought with me as props for the photo. “Sure”, she replied, before handing me a platter with the words ‘Guernsey Gâche’ glazed in the centre, the island where she subsequently told me she had been born and raised. There are times when you realise it is a small world indeed, and this was one of them. Ruth Gourley, principal at Shine Communications and (very proudly) the first junior consultant employed by Orchard PR. 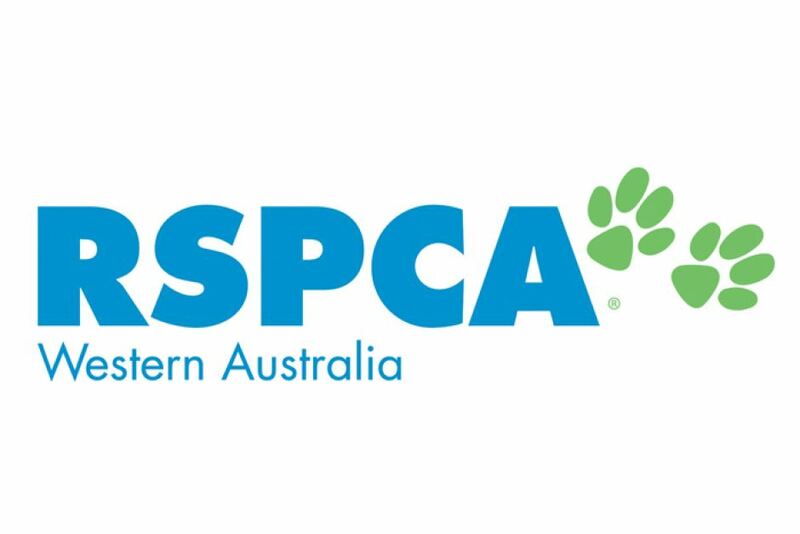 Ruth’s chosen charity is the RSPCA WA. Its aim is to protect all animals from cruelty by actively promoting public awareness about animal welfare and advocating for improvements in the way people relate to animals.